Shrinking Violets: The Secret Life of Shyness. New Haven: Yale University Press, 2017. Shrinking Violets: A Field Guide to Shyness. London: Profile, 2016. 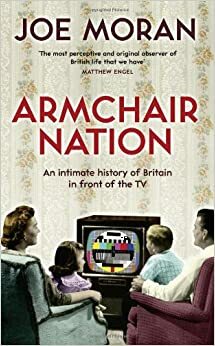 Armchair Nation: An Intimate History of Britain in Front of the TV. London: Profile, 2013. 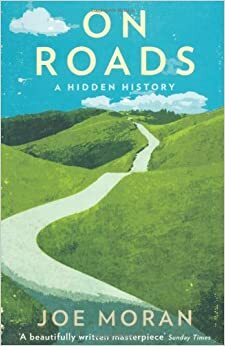 On Roads: A Hidden History. London: Profile, 2009. 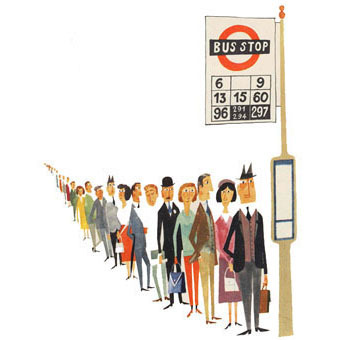 Queuing for Beginners: The Story of Daily Life from Breakfast to Bedtime. London: Profile, 2007. Reading the Everyday. London and New York: Routledge, 2005. 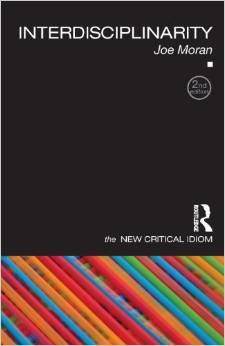 Interdisciplinarity, London and New York: Routledge, 2002 [revised ed. 2010]. 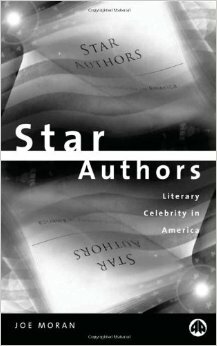 Star Authors: Literary Celebrity in America. London and Sterling, VA: Pluto Press, 2000. Hello Joe, I would like to congratulate for your latest book on shyness. I found it really interesting and of a real sensitive depth into the inner turmoils of shy ones. As a Frenchman, I thank for what you wrote on our former grand homme d’État that was Charles de Gaulle. I don’t remember having read such a great piece on the man himself, and not the Stateman. It touched me a lot, as well as all the other stories you presented with care and fascination. Your book helped me I think overcome some difficulties, or at least better rationalize the human relations and my stand in interacting with others. Again, kuddos for your hard work, I’ll be sure to keep so many clever references in mind. thanks so much for reading the book and for taking the trouble to write these very kind words. Particularly pleased you liked the de Gaulle section! I first came across your latest book by way of an article in The Guardian last year. I was sitting in a cafe in Brighton, on my own. I had driven down there to see The Wedding Present’s At The Edge Of The Sea mini festival, on my own. It seemed rather fitting to be reading about your book on shyness in that situation. I loved the book, especially where you talked about your own shyness. I found I had been on a similar journey to yourself, though was perhaps was a bit stuck on being secretly proud of my own shyness and the excuse it gave me for refusing to go to parties, or get togethers or work do’s. The most revelatory point was though, your admission that sometimes your shyness was contrary, it would suddenly, almost inexplicably show itself. This was the point I could not explain to my now ex-partner. How, she would say, could you be perfectly affable and good company with such and such friends just a few weeks ago, and now not want to go and see them? I couldn’t for the life of me justify it. And in hindsight it’s probably this that she found impossible to deal with, and perhaps is the thing the non-afflicted most have trouble with. 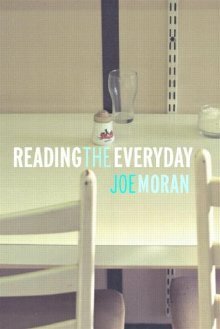 Alan Bennett has a paragraph in one of his diaries (and puts it in the mouth of Richard Griffiths’ character in The History Boys) where he says the best part about reading is where you come across something, a thought or feeling you had felt peculiar to yourself, written down by someone else, and they’ve expressed it in a way that perfectly synthesises your thoughts, and it’s a wonderful moment. The best compliment I can give you is that Shrinking Violets gave me lots of those moments. What a lovely message! A lovely start to my day. Thanks so much for reading the book and for these very kind words about it. I’m really glad you got something out of the book and it was helpful to you.